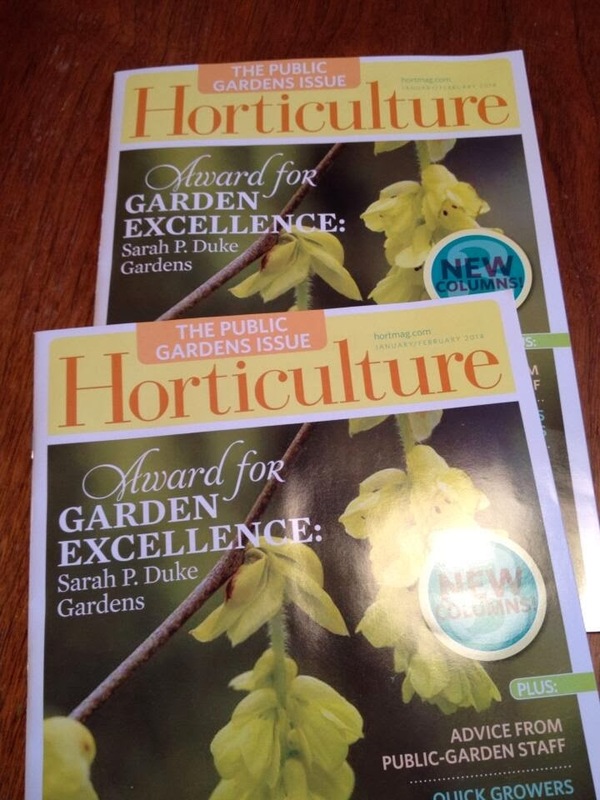 Niki Jabbour - The Year Round Veggie Gardener: I've got a talk tonight! I've got a talk tonight! Here is the blurb from the Common Roots Urban Farm Facebook page.. It's a brand new talk and I can't wait to share updated photos/ideas! Hope to see you there! Award winning author Niki Jabbour will be giving a talk this Thursday, August 8 as part of our workshop series! 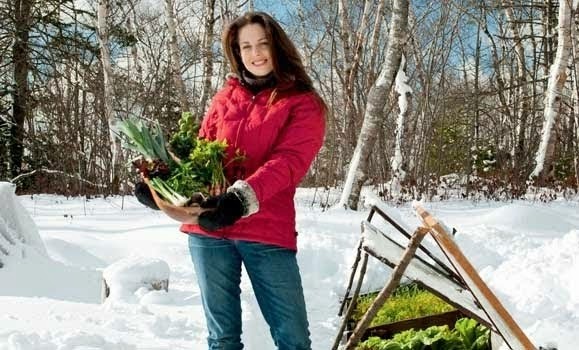 Join best-selling and award-winning author Niki Jabbour (The Year Round Vegetable Gardener) for a dynamic talk that spotlights the best vegetables and herbs to grow for fall and winter. 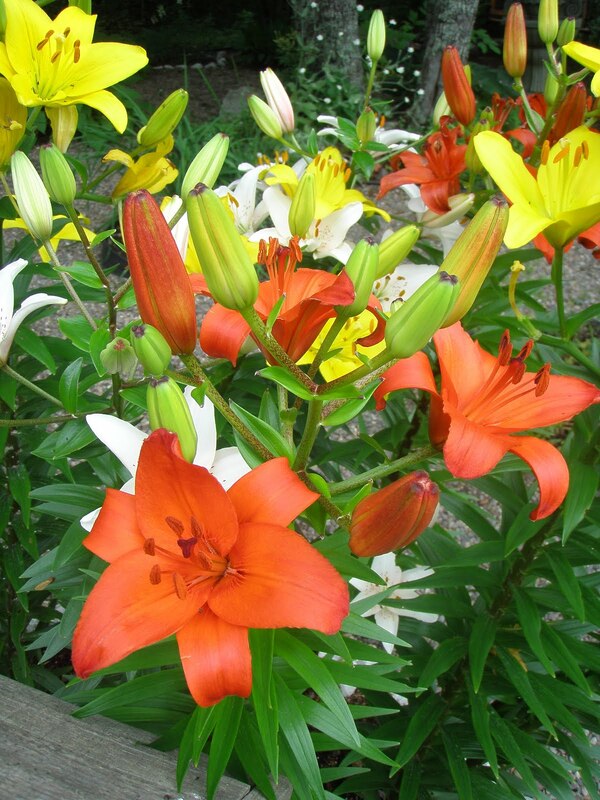 She'll share favourite varieties and offer tips on when to plant. 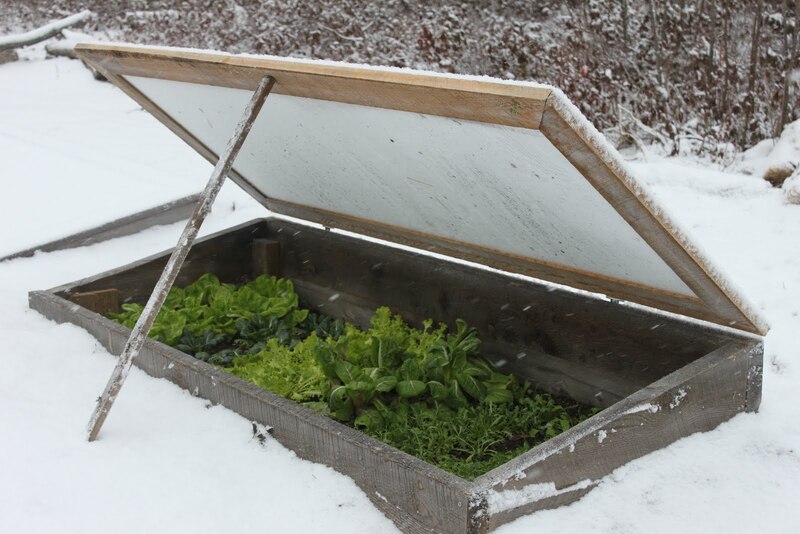 Niki will also touch on a few of her reliable season extenders-cold frames and mini tunnels-and how they can be used for a non-stop supply of homegrown food. Love it! I need to remember to be less plant-obsessed and talk more people pics at GWA gatherings!